We cater for every type of party at Sober Lane. 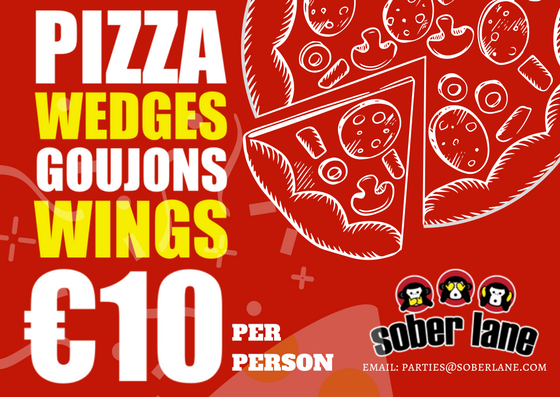 To make a booking or if you have any questions please email party@soberlane.com or complete the contact form. Our Party Food Menu is available HERE!